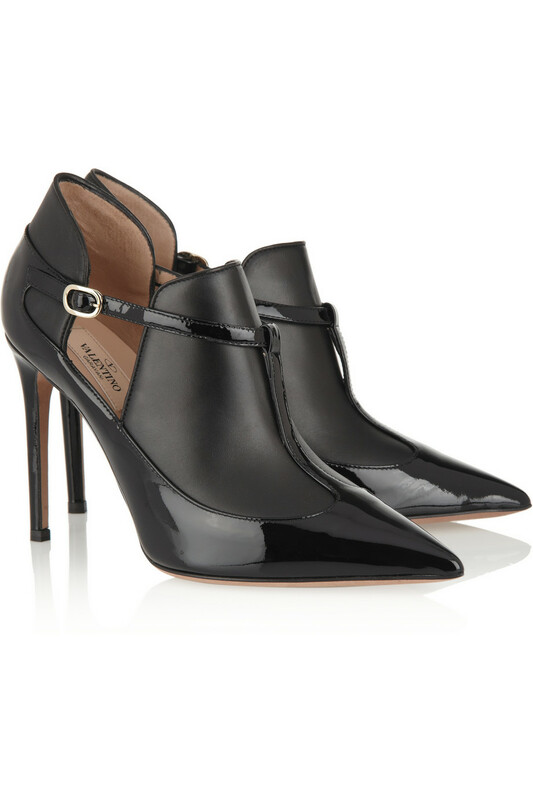 Fiercely pointed and super-sharp heels, this season’s ankle boots are truly chic and endlessly elegant. 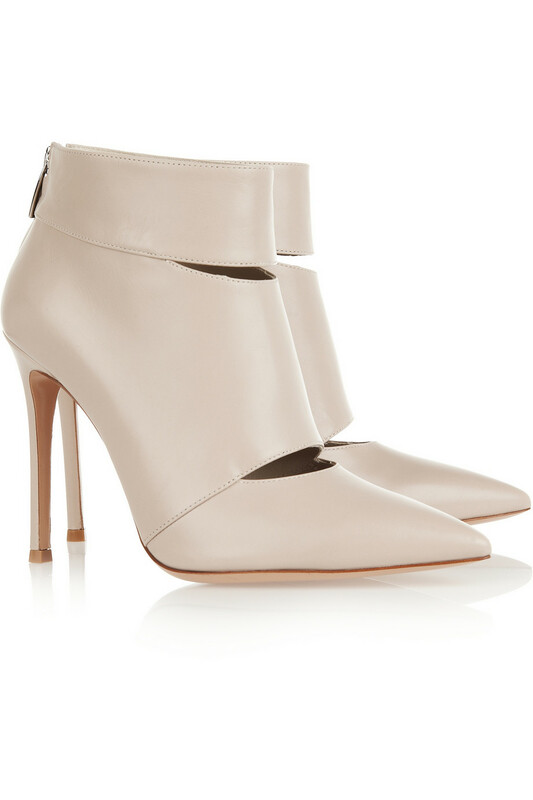 From Gianvito Rossi to Valentino, the sleek cutouts in the boots below have a super- flattering effect. Wear them to inject a shot of sophisticated glam to you fall looks. 1-2; Gianvito Rossi, 3. 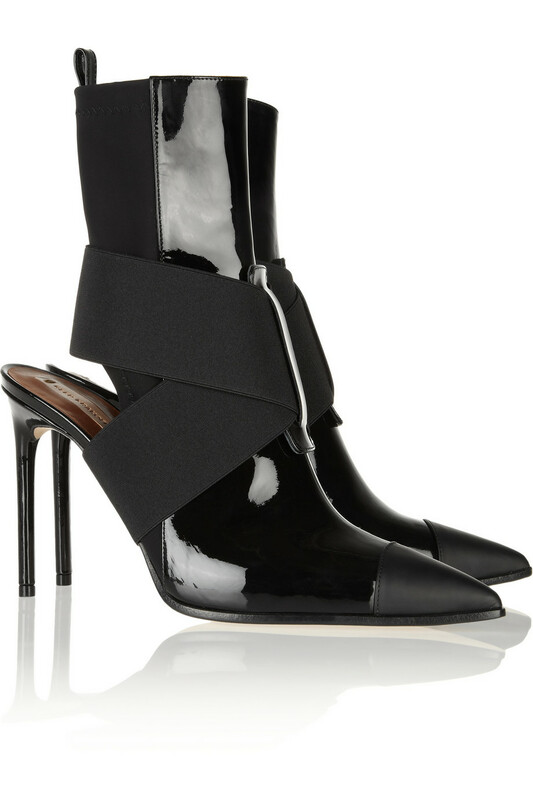 Guiseppe Zanotti, 4. Oscar de la Renta, 5. Reed Krakoff, 6. Sophia Webster, 7. Valentino. 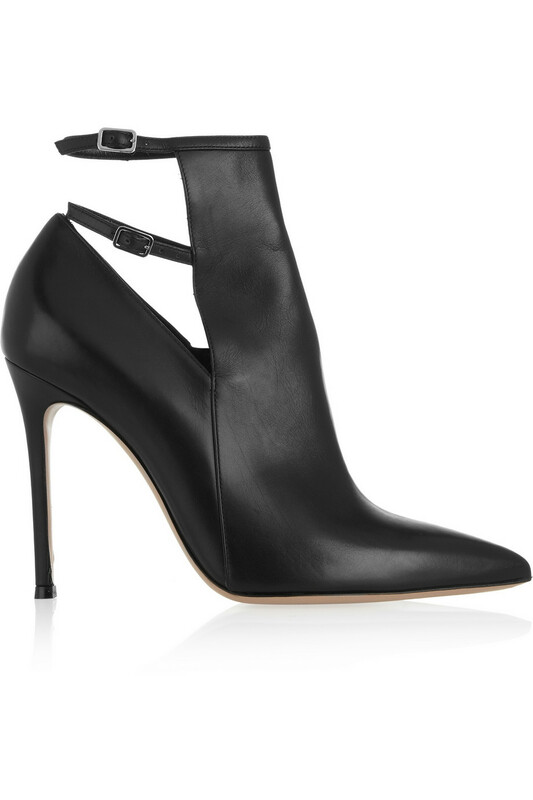 Available at net-a-porter.com.